Clementina, Clyde, Jessie, Rodeo and Tahoe are all waterfront regions that are close to significant SL locations. These include Governor Linden's Mansion, Clementina Park, the Ivory Tower of Primitives, the Jessie Wall, Steller Sunshine's beanstalk and the Fallen Giant, the Bay of Space Pigs, the Forest of Kahruvel, the Sierra snowfields, Chalet Linden, etc. These are wonderful areas for exploring. These are also areas that you could call home. Clementina Estates has furnished houses for rent. They are available as waterfront homes or sky-homes with ground-level access. Prices start from L$28 weekly for a cottage and L$80 weekly for a two-storey home. You get to choose how many prims/LI you need, therefore you determine the price. Weekly prices are usually calculated at L$0.8 to L$0.9 per prim/LI per week, depending on size and location. Discounts apply for over 400 prims/LI. Our boat-jetties and beaches have protected access to the rivers and oceans of the SL mainland. No avatar from outside a land-parcel can see avatars inside a house nor detect their conversation, and vice versa. Each house also comes with a security system. We invite you to visit our office and inspect our display homes. 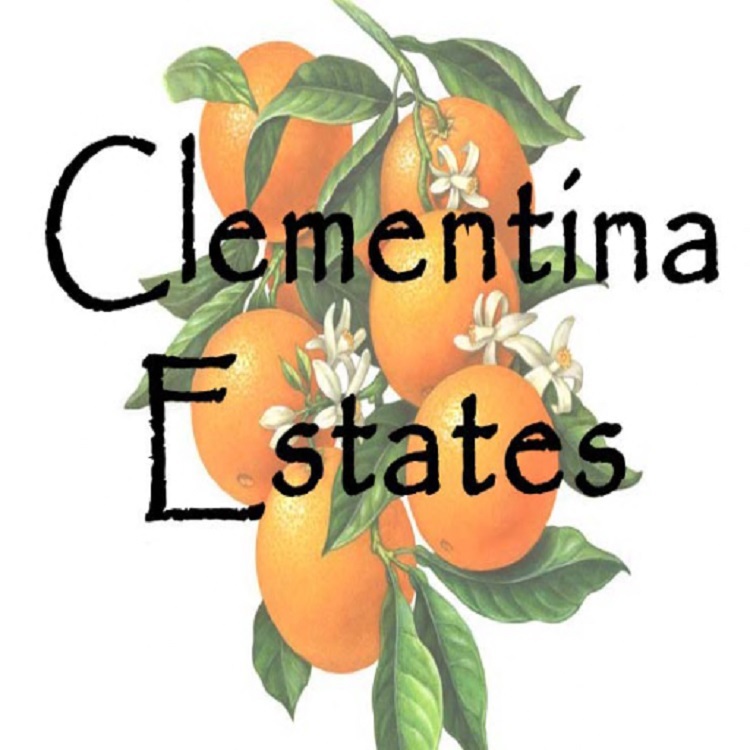 When you arrive, click a Clementina Estates sign to get the landmarks to our available homes. Bella Pennell and Bee Nexen, Clementina Estates. Our boat-jetties and beaches have protected access to the rivers and oceans of the SL mainland, all from historic locations. 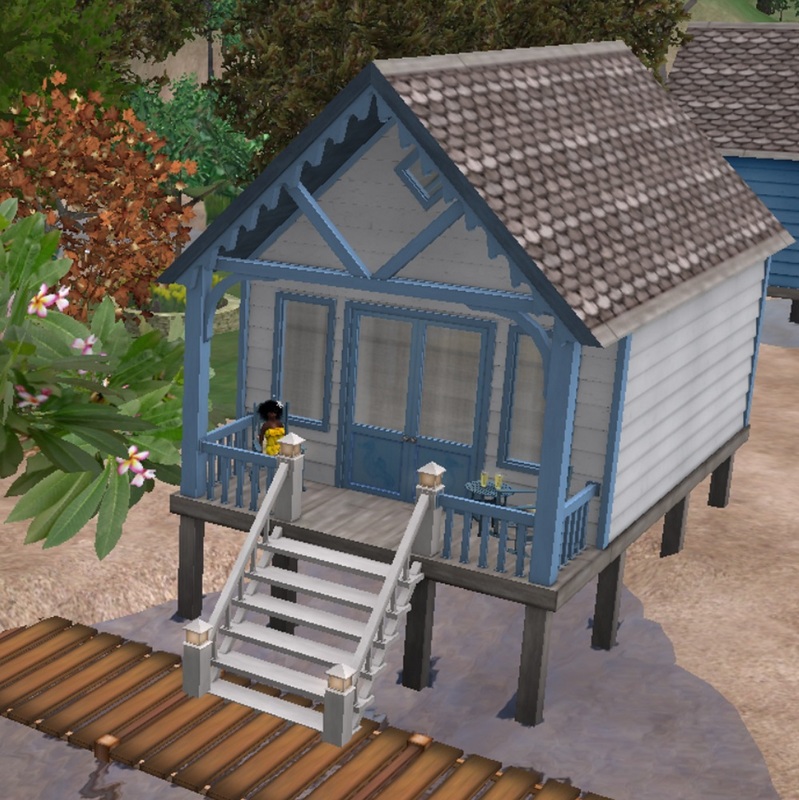 Two-storey beach homes start from L$80 per week, depending on location and your choice of prim/LI allowance. Beach cottages start from L$28 per week, depending on location and your choice of prim/LI allowance. Houses can be rented furnished or unfurnished. All objects are negotiable. All houses are available as a waterfront home or a sky-home with ground-level access. 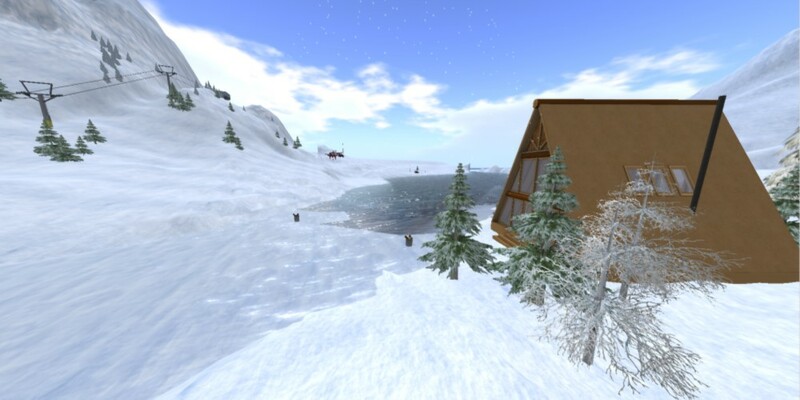 Snow cabins start from L$47 per week, depending on location and your choice of prim/LI allowance. As at 28th June 2018, we have a selection of homes available. Visit our office if you would like more information, and contact Bee Nexen inworld if you have any questions. As at 11th July 2018, we have a selection of homes available.